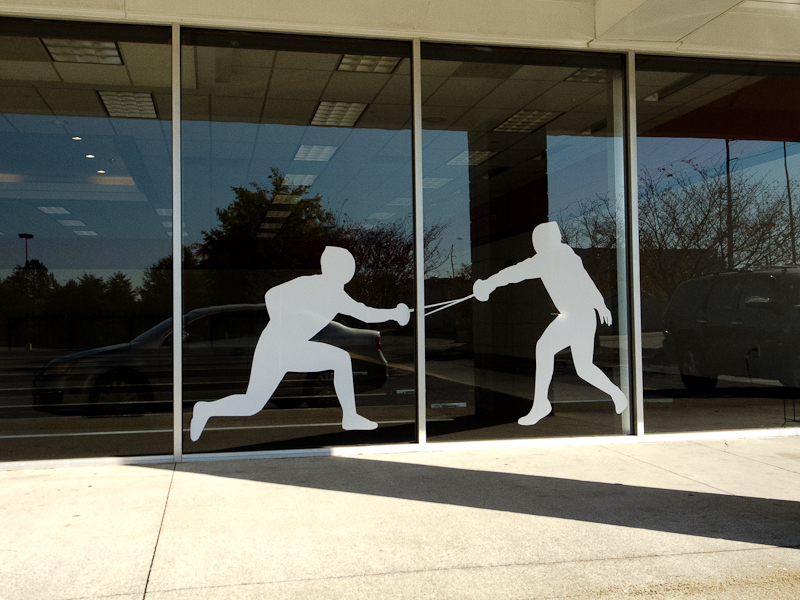 I have often thought I might like to try fencing, this could be because of The Princess Bride and Inigo Montoya. I never really new of a place that I could try it out. As I was going the bank today I drove past what used to be a Sears store, but is now a fencing facility. I may have to check into a little more.